Because a parent is a child's first and best teacher. Parents and caregivers are given tools to help prepare their children for success. A variety of children's programming builds crucial early literacy skills and a strong foundation for learning. Because everyone deserves to learn, explore, and imagine. At College Depot, a free college access center, teens and adults access college planning services and support to accomplish high school, college, and career goals. Because we need the next generation to have the critical thinking and problem solving skills to find successful employment, create jobs, and grow the economy. At MACH1, our makerspace, STE/AM programs teach innovation, creativity, and resourcefulness. 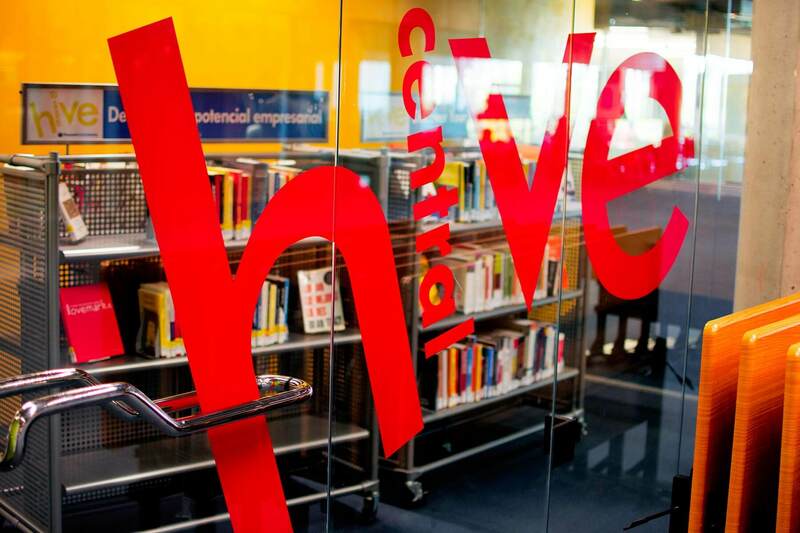 Entrepreneurs find the tools they need to start and grow their dream at hive @ central. The Phoenix Public Library Foundation ​supports Kindergarten Bootcamp, a year-round program that is the centerpiece of early learning initiatives in the City of Phoenix.​ ​Kindergarten Bootcamp gives parents tools, information, and activities to help prepare their children for school success in a fun, educational, and interactive setting. Bootcamp consists of seven, 1-hour sessions for children who are preparing to enter kindergarten. Under the guidance of an early literacy specialist, parents and caregivers work with their children on foundational skills which have been demonstrated to be the most important for both a successful kindergarten and school experience. 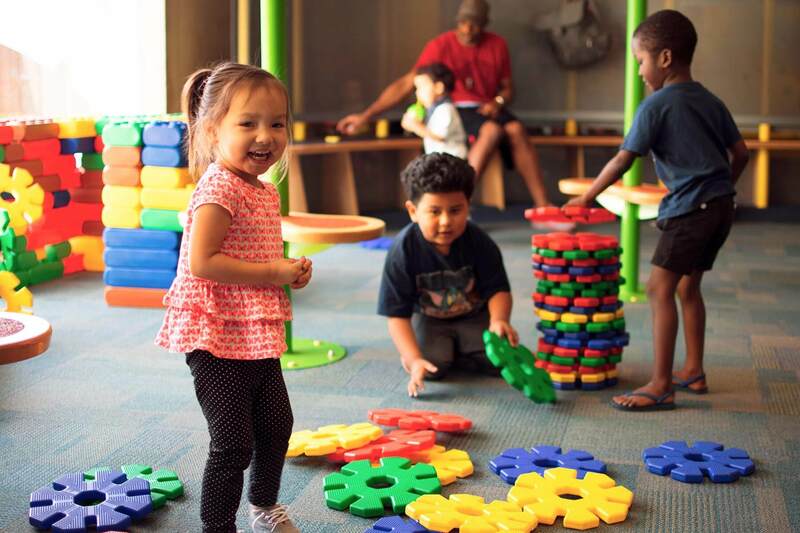 With the 25th anniversary of the Burton Barr Library fast approaching, the Board and staff of the Phoenix Public Library Foundation are planning a major remodel of its Children’s Area to ensure that it remains a destination space for generations to come. We are also developing plans to better serve the community by enhancing programs to enrich lives and expand educational opportunities. There will be more information coming soon about this exciting project! More than just a fundraiser for Phoenix Public Library, Dinner in the Stacks is a much-anticipated annual gathering of community leaders, library champions and local personalities in support of literacy for Phoenix. 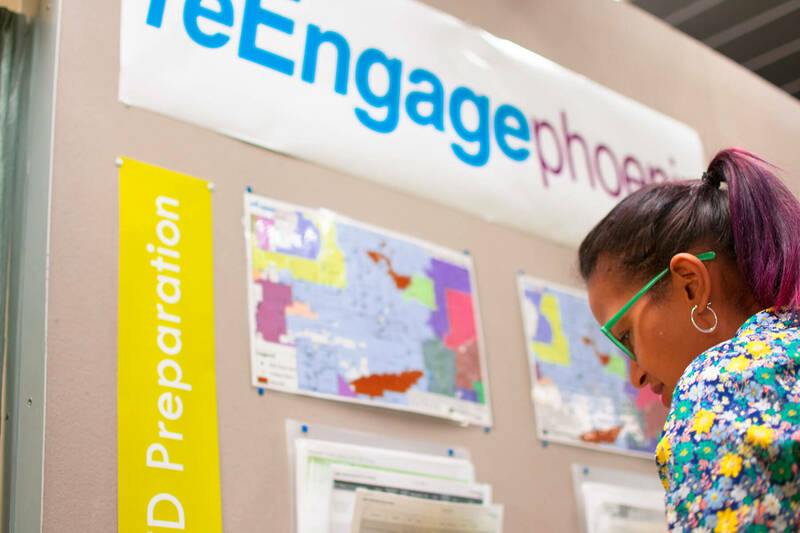 For more than 100 years, Phoenix Public Library has been providing vital services that are responsive, flexible, and innovative. While tax dollars put books on the shelves and keep the lights on, the programs that prepare kids for school, put people to work, help students navigate the path to college, and promote entrepreneurship rely on private dollars. 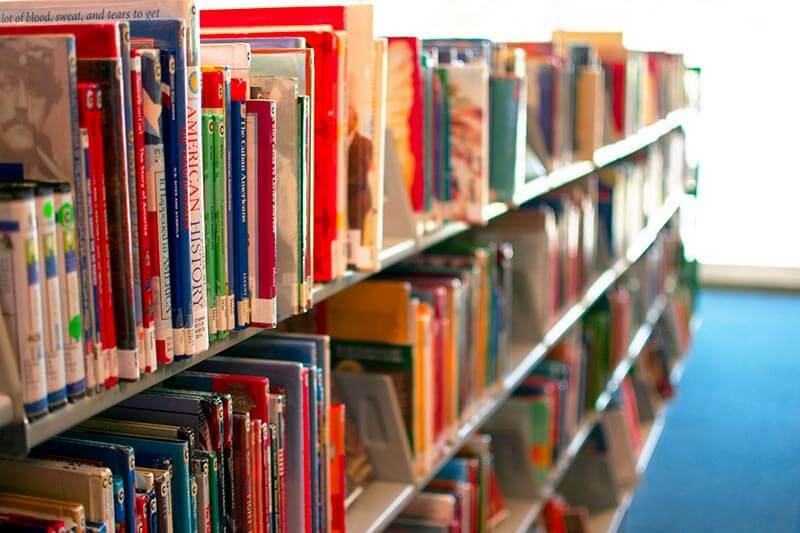 Sponsored by the Phoenix Public Library Foundation, this year’s Dinner in the Stacks will be held on Saturday, November 9, 2019 , in the newly renovated iconic Burton Barr Central Library. Take part in a rare chance to see the beautiful Burton Barr Central Library in a whole different light, after hours with the city of Phoenix as a night-time backdrop. If you have any questions, please don’t hesitate to contact Kelly at 602-262-7939 or kbushong@phoenixlibraryfoundation.org.